4. Select either "Search for File" or "I know where file is"
5. Once the file is located it will directly import your FTM file. 2. Click radio button "Import information from another program"
1. Do "File > Search for files" from the RootsMagic menu. 2. Then change from "RootsMagic files" to "Family Tree Maker files" and click "Begin searching". 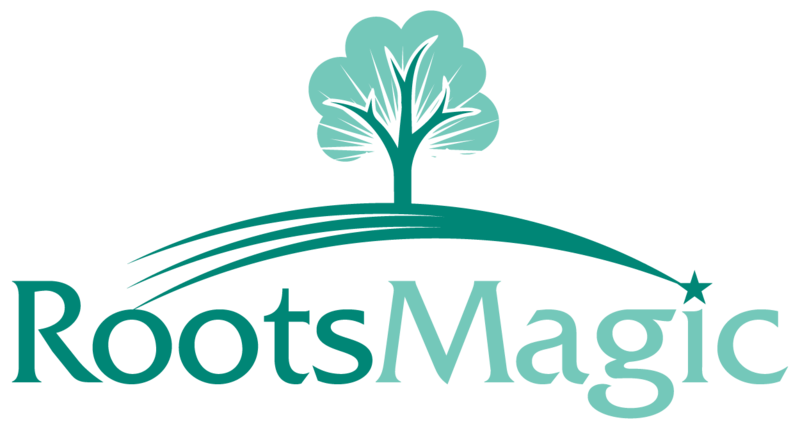 RootsMagic will list all Family Tree Maker databases on your hard drive. 3. Highlight the one you want and click "Open". 4. RootsMagic will then ask you to enter a name for the RootsMagic database you are creating and will import the Family Tree Maker data into it. 2. Do “File, Copy/Export” from the main menu. 4. You will be asked for the name of the GEDCOM file you want to create. Also pay attention to where you are saving the GEDCOM file, so that you can find it to import into RootsMagic. MyDocuments is a good place to export the file to. Click Save (or OK). 5. A dialog will appear for you to select the export options. Choose the defaults and click “OK”. 6. Repeat steps 2 – 5 for each database if you have more than one.